Everything we do answers these three fundamental questions: Who, What, Why. We make brands better by setting clear goals with actionable strategic and creative briefs that results in awesome creative. Sometimes you just need someone objective to look at what you do and come up with some ideas to help you work smarter not harder. 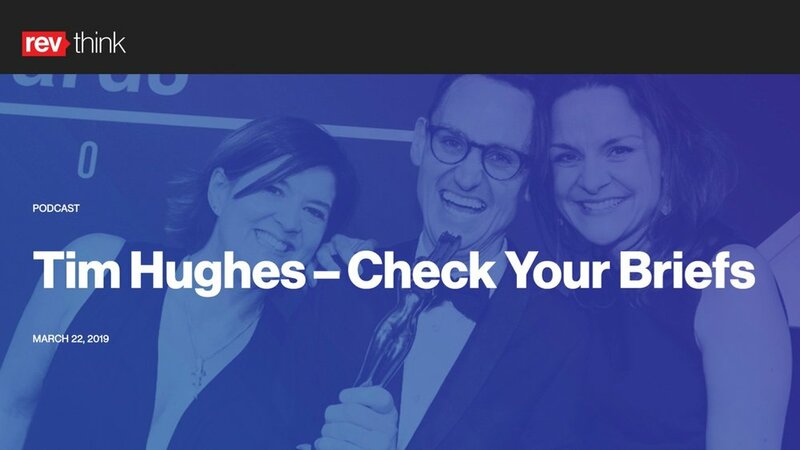 90% of our clients either already know what they want to achieve but can’t articulate it, so we facilitate brand planning, positioning and goal setting to help them find their creative voice. Let us write them for you; whether it’s a simple re-write of a brief you’ve been working on or full project scoping and brand positioning work. We can help you achieve the very best results though strong foundation planning. 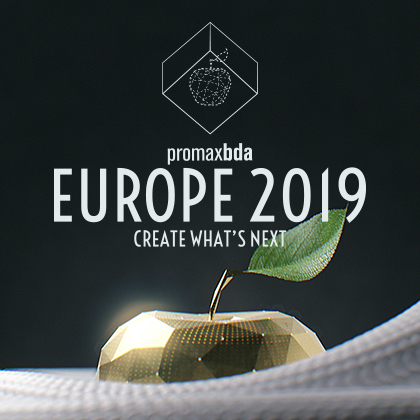 Missed us at Promax Amsterdam? The Brief Doctor Limited is a registered company in England and Wales, with company registration number 10716033. Registered Office: 41 Great Portland Street. London. W1W 7LA. VAT No. GB268 6467 52.